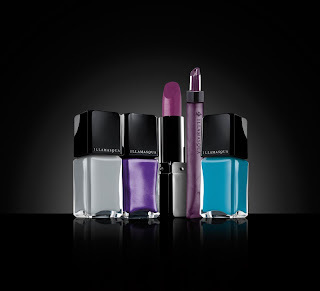 Set to transform perceptions of beauty this summer, Magenta Muse is the daring new colour collection from Illamasqua. This fearless, eclectic blend of shades and textures will draw all attention to you on those heady summer nights, with an urbane gathering of cool, alternative hues in grey, mauve, magenta and teal. 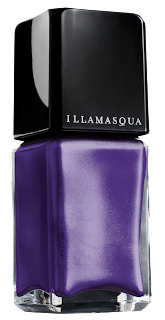 Embrace the collection, be marvelous in mauve, mysterious in magenta, and pose like a Muse by midnight. 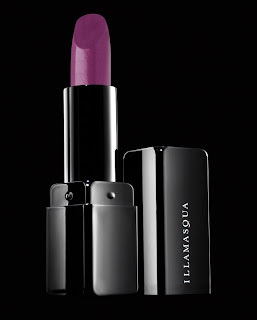 Magenta Muse is available across the UK and at Illamasqua.com. An extended collection is also available exclusively at select Sephora USA locations and Sephora.com. Embrace the collection and transform yourself into a Muse by midnight.